We are excited to be collaborating with professional skier Izzy Lynch and adventurer photographer Zoya Lynch to present INTO THE HILLS, which will feature their new short film KINDRED. Izzy and Zoya Lynch were just regular kids growing up in the city, until their parents made one split-second decision that would completely change their lives. 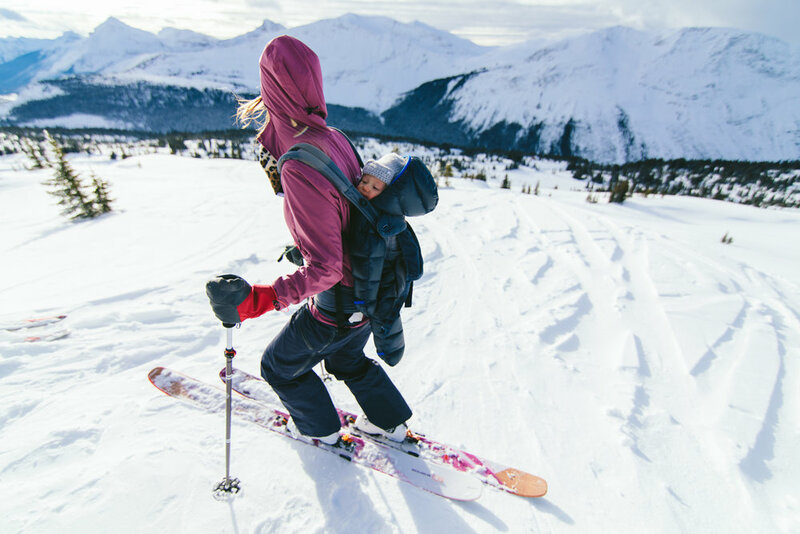 Kindred is the story about their family’s unlikely journey to becoming backcountry lodge owners and how it guided them both professionally and personally. ﻿Through archival photos and interviews from the Lynch family, combined with stunning imagery of Amiskwi Lodge in the Canadian Rockies, this film inspires viewers to consider their own leaps-of-faith and how they may have defined their lives. 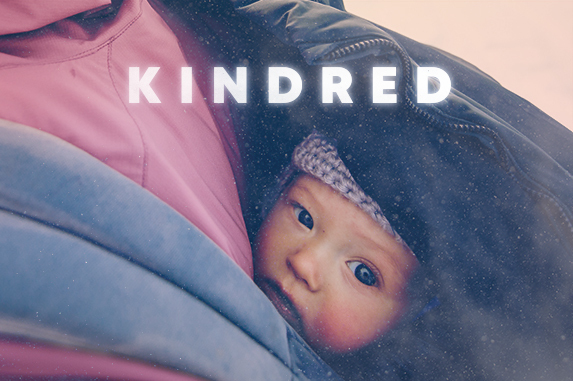 Kindred will be premiering at The Banff Mountain Film & Book Festival on October 27th.